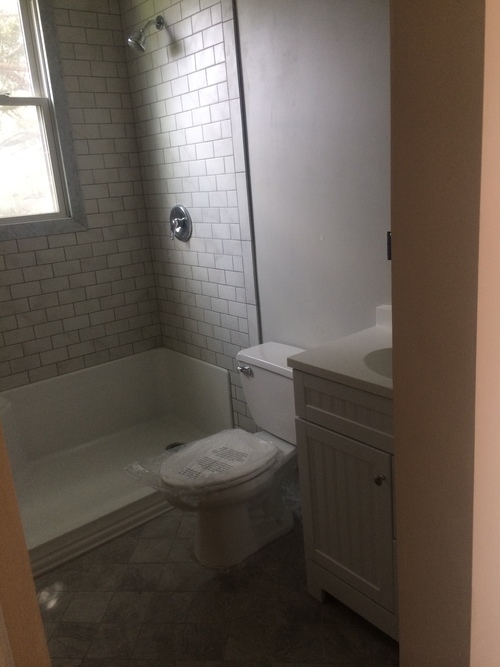 We have what it takes to help you complete any of your remodeling projects, whether it be your kitchen or bathroom. Give your new kitchen or bathroom a new look by simply changing your sink and or counter top! Another cost saving method for your family's home is to convert your heating system to gas. Natural gas heating systems drastically save you money when compared to propane or oil heating. 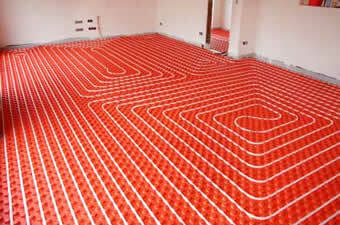 A more advanced heating system the eliminates cold spots and removes a large portion of duct work. We fix any potential problems with the plumbing in your home; leaks, pipe bursts, frozen pipes, etc. Doing this on a regular basis helps prevents clogs in sewers or drains, and allows a smooth flow of water to pass through them. We are able to locate leaks that occur underground and will be able to guide and help you through this type of repair. We have a 720p sewer camera that can be used to see what exactly is causing a problem in your sewer, whether it be roots; a normal clog, etc. 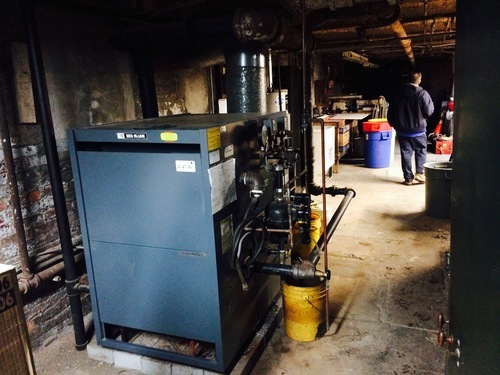 Essential to any large heating system, pictured below is a brand new boiler installation done in a firehouse.